The novelist Kurt Vonnegut Jr. came from a family of architects, including grandfather Bernard Vonnegut I, a partner of Vonnegut & Bohn, and father Kurt Vonnegut Sr., who later joined the firm. Now one of his grandfather’s buildings, the Athenaeum in Indianapolis, Indiana, has been named a National Historic Landmark. 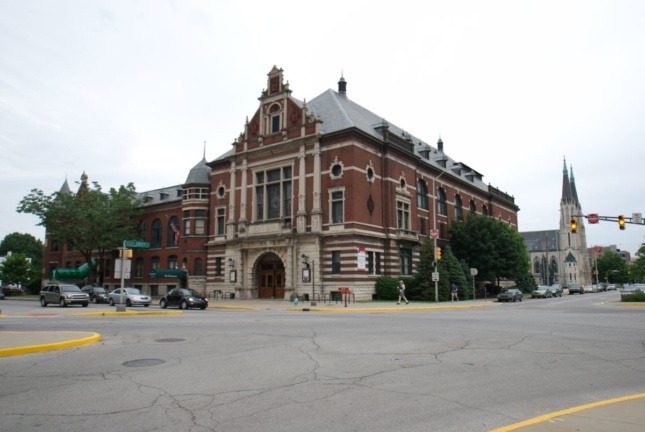 The Athenaeum, by Vonnegut & Bohn, is one of 10 buildings or places that were named National Historic Landmarks this month, along with works by Bertram Goodhue and H. H. Richardson and a film studio and school associated with African American history. The designations, announced this month by U.S. Secretary of the Interior Sally Jewell and National Park Service Director Jonathan B. Jarvis, recognize the properties as places that possess exceptional value and quality in illustrating or interpreting the heritage of the United States. They also mean that the properties will be added to the National Register of Historic Places, if they aren’t already listed. During the National Park Service’s Centennial year, “we are celebrating the places that tell America’s stories, and these newly designated National Historic Landmarks recognize important experiences that help us understand our history and culture,” said Jarvis. The Athenaeum was the home of the Normal College of the North American Gymnastic Union for 63 years and the nation’s oldest, continuously active school of physical education. The program educated teachers who directly contributed to the development of physical education programs in public schools across the U.S. in the late 19th and early 20th centuries. The foundation for the success in making physical education mandatory in public schools derived from the Turner movement, an important expression of German-American culture in the 19th century. Gaukler Pointe is a leading example of the mature work of landscape architect Jens Jensen, a foremost proponent and practitioner of the Prairie Style of landscape design. This country estate was Jensen’s largest private commission and represents a fruitful collaboration between the landscape architect, Edsel Ford, and architect Albert Kahn. Interior remodeling of the house by renowned industrial designer and Ford collaborator Walter Dorwin Teague in the 1930s further illustrates the Fords’ interest in modern design. 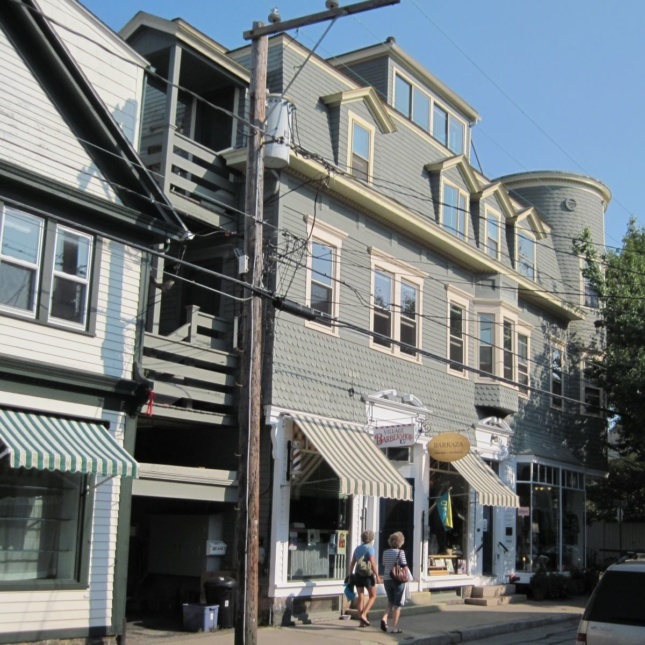 The James Merrill House is nationally significant for its association with one of the most significant American writers of the second half of the 20th century. Merrill had a long and prolific career; during his lifetime he published 13 collections of poems, as well as novels and plays, prose, and a memoir, which won every major award for poetry in the U.S. Over time, he introduced more radical material into his poetry, including well-crafted examination about homosexuality, art and spiritualism. He wrote with subtlety and sympathy of gay life, illuminating its anxieties and fulfillments. 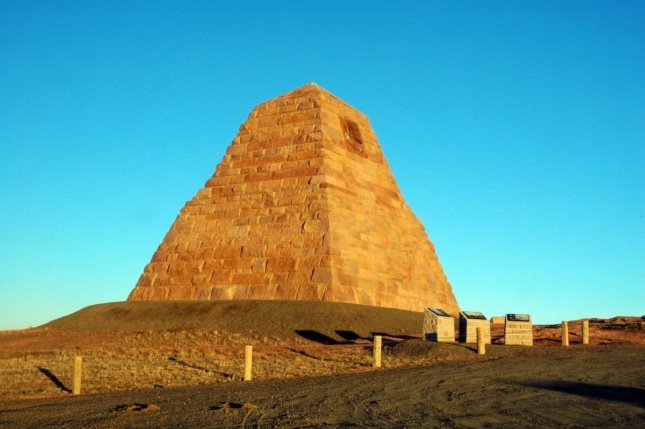 Man Mound is the only surviving earthen anthropomorphic mound in North America. The form of the figure emphasizes both the skill of its designers and creators and the importance of the entity depicted – most likely either a shaman or a Lower World human/spirit transformation – and thus represents a figure at the very heart of the effigy mound ceremonial complex. The Mississippi State Capitol is a nationally significant example of Academic Classical Revival architecture, providing a remarkably vivid illustration of the nationwide spread of Academic Classicism following the World’s Columbian Exposition of 1893. Designed by St. Louis architect Theodore Link, the building is notable among state capitols for its unity of design and construction, having been built by a single general contracting firm, W. A. and A. E. Wells of Chicago, within a single three-year construction program. Norman Film Manufacturing Company is a rare, extant silent film studio and the only surviving race film studio in America; it never transitioned to sound production. Richard E. Norman used Norman Film Manufacturing Company as a location for the production and distribution of what were known in the early 20th century as “race films”: those that were made for African American audiences for exhibition in African American theaters and featuring African American actors. Race films featured African Americans in leading roles as agents of action and change. During the early era of film production, Florida, and in particular Jacksonville, was a “winter film capital” hosting a number of studios based in New York, and on-site facilities allowed year-round production of films. 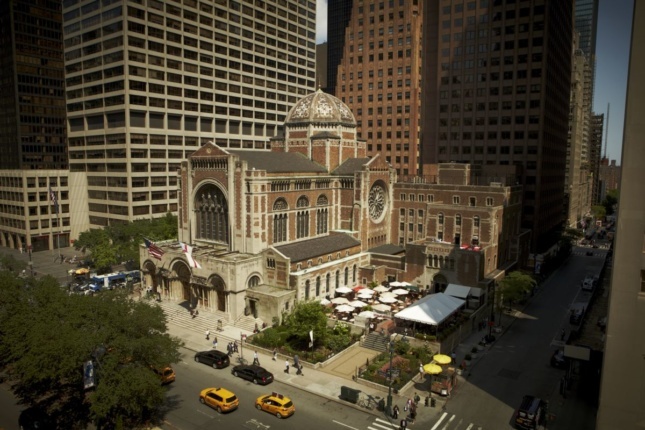 St. Bartholomew’s Church is a pivotal example of the work of Bertram Grosvenor Goodhue and an outstanding example of early 20th-century ecclesiastical architecture. Begun in 1918 and completed in 1930, St. Bartholomew’s is a colorful Romanesque structure with Byzantine features and rich decoration. Goodhue’s masterful design is a successful realization of complex functional, aesthetic, and spiritual requirements: a harmonious setting for the Romanesque triple portal and the best spatial arrangement and distribution of masses in which all can see and hear the preacher, view the altar and participate in the service. The design is especially significant within the totality of Goodhue’s work leading to the final stage of his artistic expression embodied in the Art Deco style of the Nebraska State Capitol. The Foreign Mission School (FMS) remains the first and last experiment in a domestically located “foreign” mission and represents educational and social politics concerning racial tolerance, Asian and Native American migration, and American identity in the early 19th century. 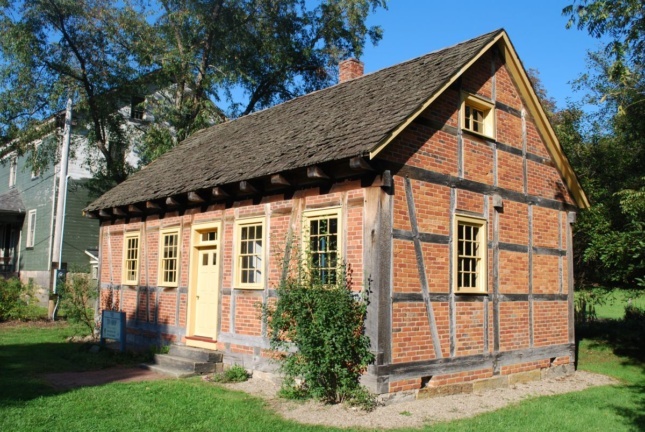 The Steward’s House was part of a three-building complex that provided an evangelical education for over 100 students from approximately 30 different nations, primarily Asia, the Pacific Islands and North America. The interracial marriages of two FMS students with local white women evoked a substantial public response and brought early 19th-century assumptions about race-mixing into the open, providing a context for national conversations on race and religion in the early 19th century. Zoar was the only permanent home of the Society of Separatists in the U.S., a utopian society based in one location in the mid-to late-1800s. 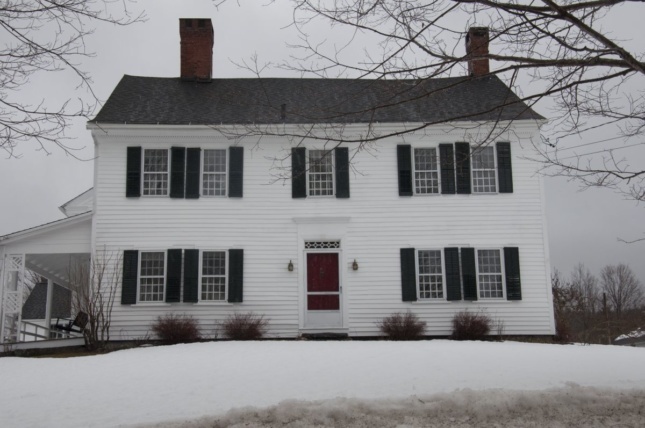 The Zoar Historic District expands the understanding of communal utopian societies in 19th-century America by representing a significant and distinctive community reflecting the traditional landscape design, architecture, and way of life inherent in the Society of Separatist’s world view and beliefs. Many of the intact 19th-century buildings reflect medieval building traditions transplanted by its German-American settlers as well as their customs, traditions and religious beliefs, including their varying attitudes toward gender equality and the role of women within the social and economic organization of these communities.